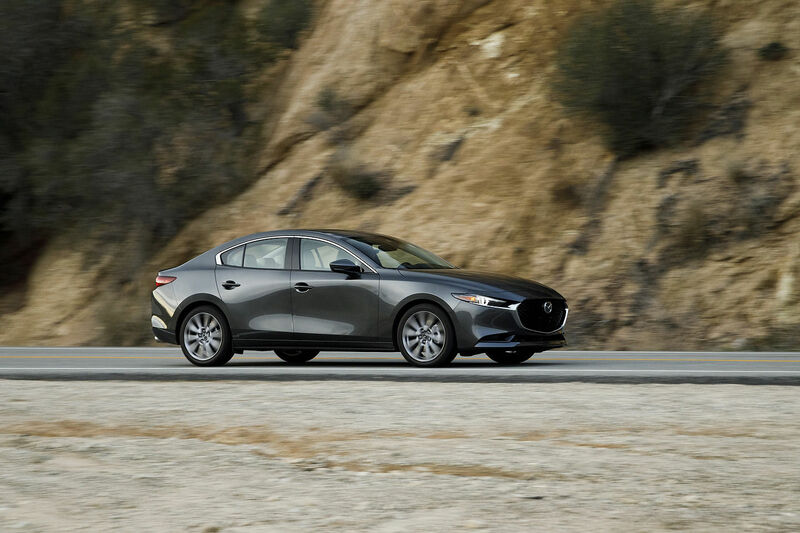 Watch as Mazda recreates the harshness of Halifax in a climate-controlled room. 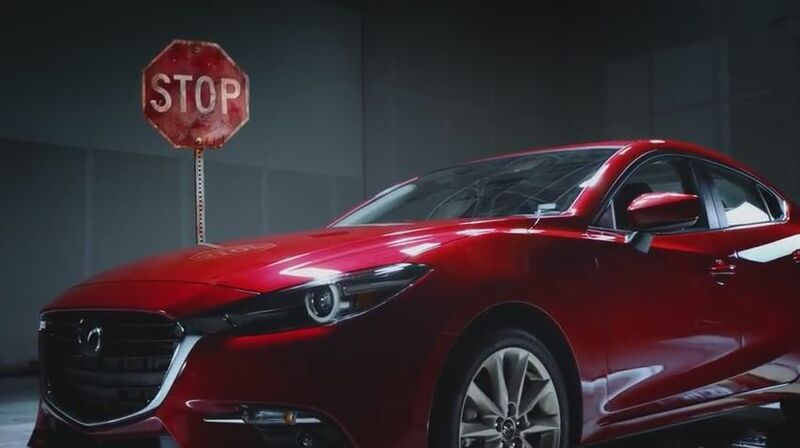 Mazda designs vehicles that help stop the threat of corrosion before it starts. That’s why Mazda tests our vehicles in Halifax. With salt water blowing off the ocean, and more hydrogen in the air than normal, the climate in Halifax is particularly hard on metal. 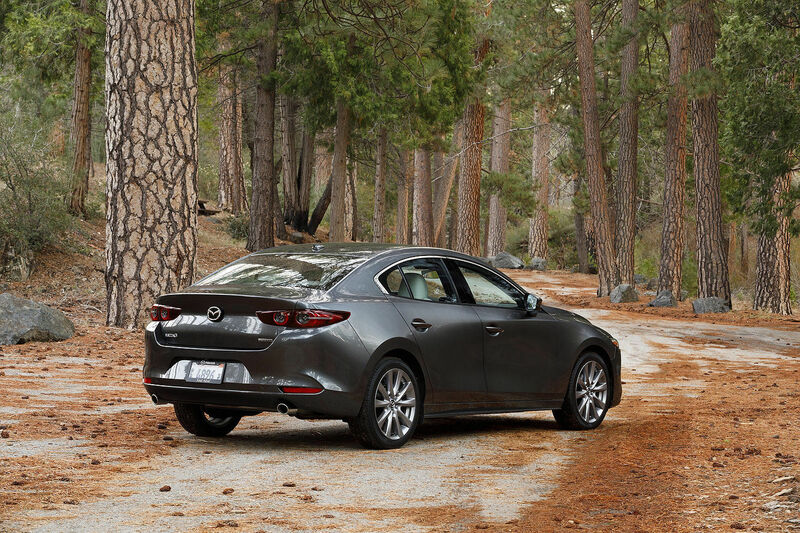 But relative to traditional car bodies, our SKYACTIV-Body minimizes the number of welds where liquids and contaminants can seep in. This dramatically reduces the potential for corrosion.